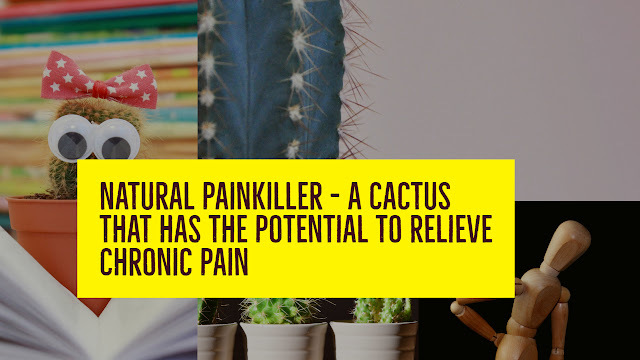 A Cactus from Morocco Produces a Strong Substance that can be Used as a Painkiller. In contrast to basic flavors such as sour, sweet and salty, caused by the stimulation of specific taste receptors in the mouth, the piquant "flavor" is actually an irritation of the receptors of pain, feel and fever in the mouth. Studies have shown that a particularly strong substance produced by a certain type of cactus is strong enough to kill pain nerves. The possibility of using it as a long-term analgesic for people suffering from chronic pain is being investigated. The sensation of heat or burning in the mouth after eating spicy foods is due to the activation of these receptors that would work if our mouth was really burned - if we were drinking boiling liquid, for example. The degree of excitability of the material is measured using an index called the Scoville scale, which estimates the concentration of the particles that cause a sense of sharpness. Pepper's strength is, for example, about 10,000-2,500 Scoville units, while pure Capsaicin, which is the active ingredient in hot peppers, amounts to up to 16 million on the Scoville scale. Despite the strong reputation of peppers, the sharpest material comes from cacti. Cactus Euphorbia resinifera grown in Morocco naturally produces the substance Resiniferatoxin, or RTX in short. The substance is similar in form to Capsaicin but is 1,000 times stronger: its strength reaches 16 billion Scoville. Resiniferatoxin is so pungent that it can destroy the nerves it touches. RTX binds specifically to the receptor found in the nerves of pain or heat and causes excessive opening of calcium channels. These canals take too much calcium into the cell, poisoning the cell and killing it. This ability to specifically kill the pain nerves has useful potential, and clinical studies are now being conducted on its use as an analgesic. Experiments were conducted on rats and dogs with bone cancer, which did not respond to painkillers. Since RTX is accompanied by pain, as in the case of eating spicy foods, local injection of the substance into the bone in which the cancer is grown was carried out under anesthesia. The animals were examined several weeks or months after the injection and showed a dramatic decrease in signs of pain: dogs who could not walk because of the pain returned to running. On average, it took several months after the injection until the animals began to show signs of pain again. 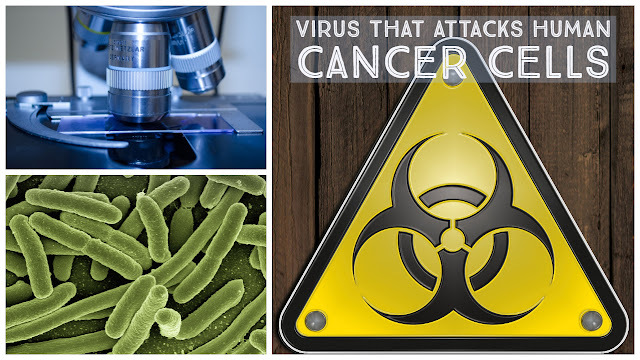 Now researchers are beginning to investigate the effects of the substance on people with terminal bone cancer. The painkillers currently on the market, such as Opioid drugs, temporarily reduce pain and need to be taken frequently and over time. They also have severe side effects that include euphoria, addiction, and, in the long term, respiratory and bowel damage. In contrast, RTX requires only one injection, or at least every few months when necessary, and its effect is limited to the injection site. However, it should be remembered that the procedure harms the pain nerves irreversibly, and it is still unclear what the long-term effects of the procedure are. J Iadarola, Michael, and Andrew J Mannes. "The vanilloid agonist resiniferatoxin for interventional-based pain control." Current topics in medicinal chemistry 11.17 (2011): 2171-2179. Baldini, AnGee, Michael Von Korff, and Elizabeth HB Lin. "A review of potential adverse effects of long-term opioid therapy: a practitioner’s guide." The primary care companion to CNS disorders 14.3 (2012).